Security Traders Association (STA) is a grassroots organization comprised of 24 affiliates in the U.S. and Canada. STA is the leading industry association for securities professionals that works to improve the ethics, business standards and working environment for its members. STA’s diverse membership, nearly 4,200 strong, represents individuals who facilitate the trading of financial products from varying business models – buy-side, hedge funds, exchange traders and market makers – all dealing in equity and derivatives trading. Learn more on the STA National News and STA National Events pages. 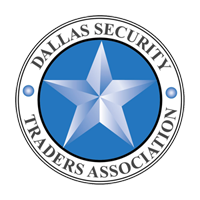 Join STA by becoming a member of the Dallas Security Traders Association.